Sonos Multiroom Music System rises above all others for ease of use, wireless capabilities and sound quality that has changed how we think of whole house sound forever. If you already have a more traditional whole house sound system with ceiling speakers, adding a Sonos player as one (or more) of your sources gives the capability to access music and build playlists from the web or a computer hard drive without the need for a dedicated music server. Since Sonos transmits music to up to 32 separate zones wirelessly through it’s own reliable network it is the ideal solution to add a new whole house sound system to your home that is expandable at any time with no wires! 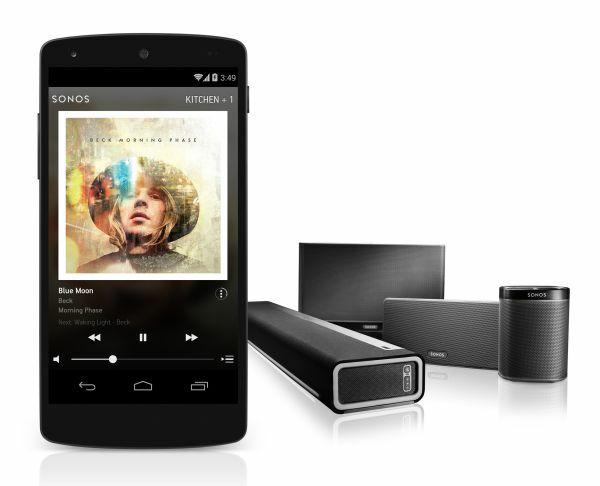 Sonos can be fully controlled from anywhere in your home through wi fi with the Sonos app, the free iPhone/iPad/Android2 Kindle Fire solution that rocks every client’s world once we hook them up. A new Sonos system can be installed with stereo, 2.1 or surround speakers in any room as the modern equivalent to a bookshelf system, with traditional ceiling speakers, or using the self contained and fully portable Zoneplayer models. All you need is an AC outlet to plug into and you have music on the spot, even outdoors on the patio. 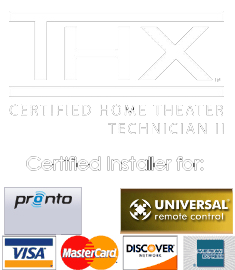 Call today to learn about adding Sonos to an existing system or a design quote for a Sonos MultiRoom Music system. View our entire range of quality home automation and whole house products here on our full product listing page.